Every truly successful gambler follows some standard rules which were generated and developed during numerous gameplays at online casinos. A person who firmly follows principles and rules is likely to achieve better results. To those players who are still new in the gambling world we would like to offer six simple rules. These rules may not necessarily make a successful player out of you, but they are sure to make others respect you as a gambler. Playing for borrowed money will lead you into a deadlock. Your chances of winning back the money you`ve borrowed are pretty slim, so don`t take this possibility in earnest. You are much more likely to lose even more money to a casino. Start playing only after designing a plan for the game. Determine in advance the maximum amount of your potential winning or loss, as well as the amount of time you are ready to devote to gambling. Don`t play at suspicious and disreputable casinos. You are very likely to suffer from swindle and dishonest gaming practice. 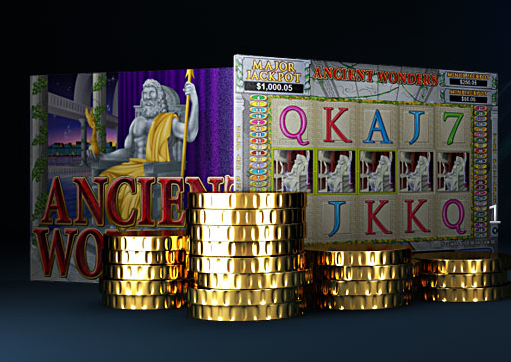 You run the risk of not being able to withdraw your money from your casino account. Moreover, swindlers may get access to your personal data. Rely on mathematically proven strategies only. Such games as blackjack and video poker require using accurate and elaborate strategies. In this case your intuition is of little help. It may only damage your game. Avoid gambling games when under the influence of alcohol or extremely tired. The influence of alcohol can cause you deviate from the plan you`ve designed for your game. Tiredness deprives you of concentration and attention, which are of vital importance. Every online casino offers the opportunity of playing for free. This is a perfect option for those who want to familiarize themselves with all the details of a new game. We hope that our tips will help you to develop your own code of conduct at online casinos and to avoid typical mistakes made by novices in the gambling world.